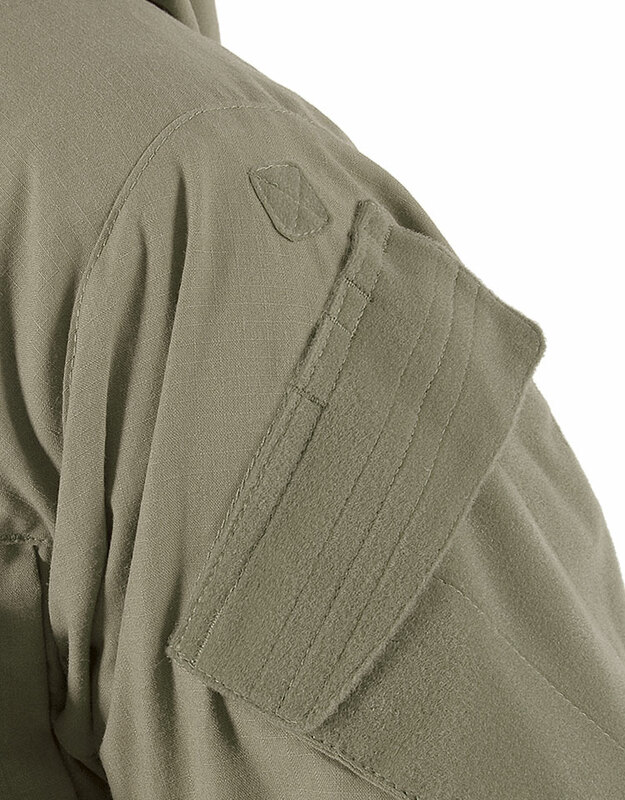 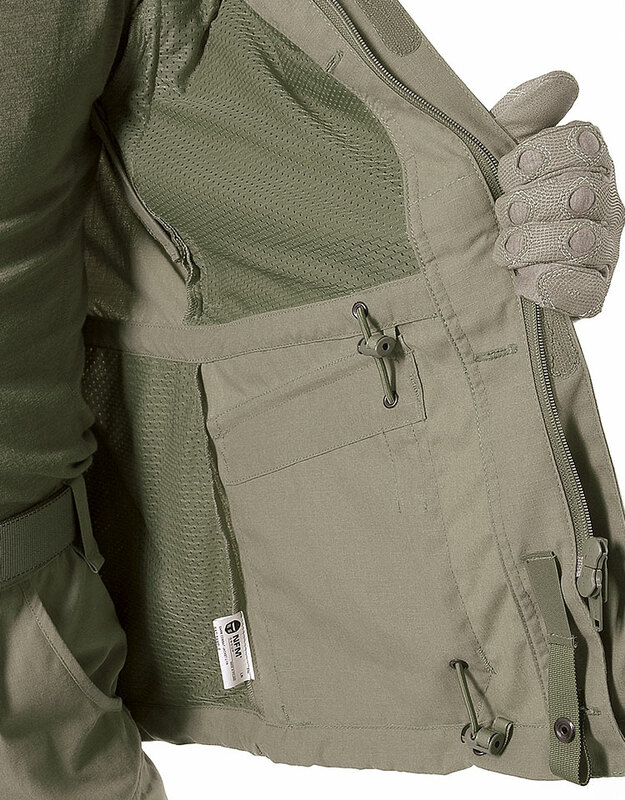 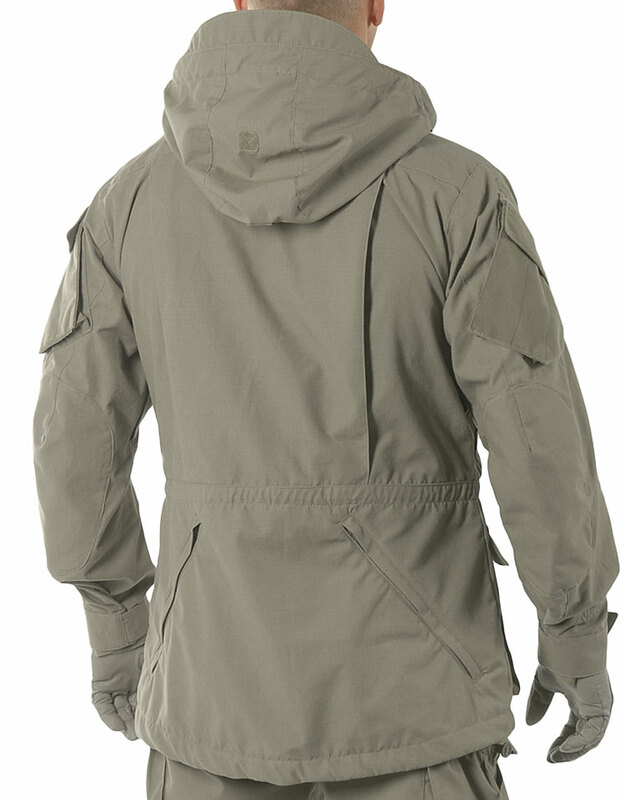 Based on the remarkable Smock, the GARM Smock Jacket features a generous cut and multiple pockets for equipment storage. 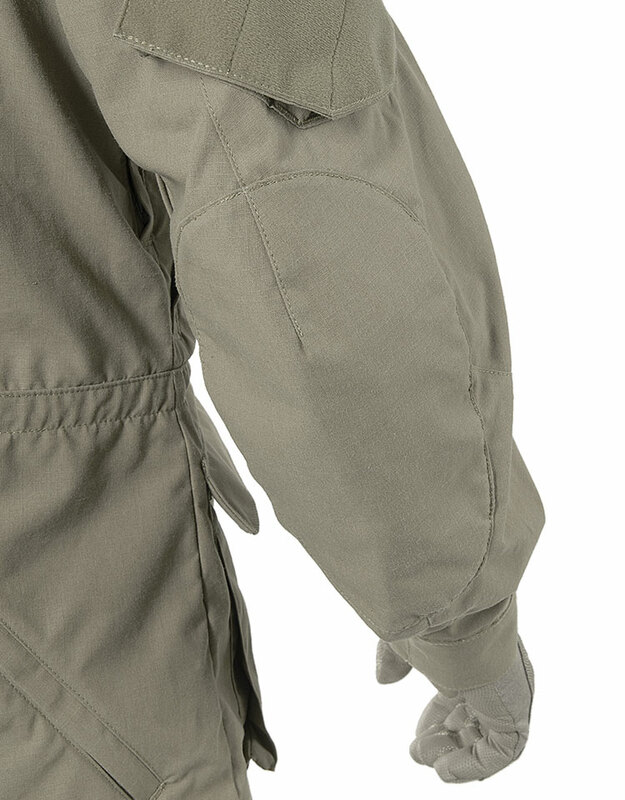 We have developed this versatile combat jacket for long term operations such as vehicular or dismounted reconnaissance missions. 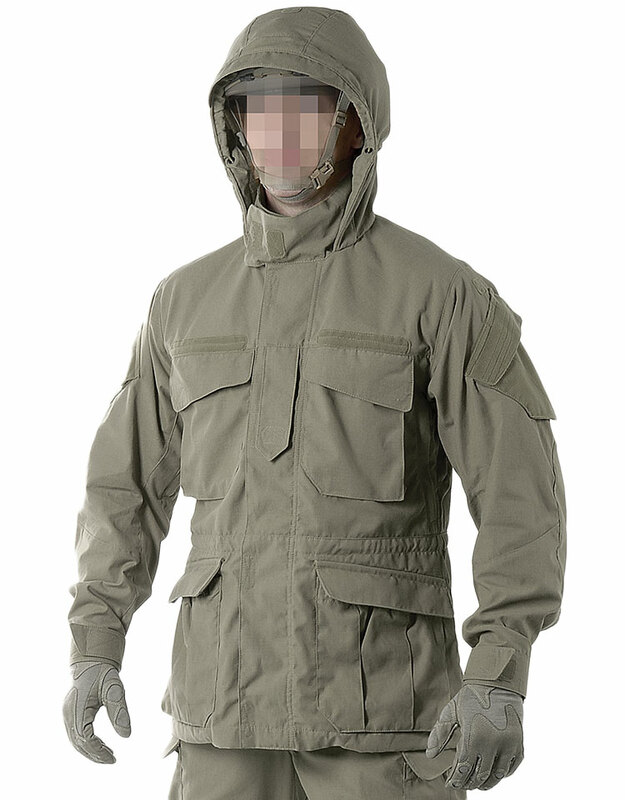 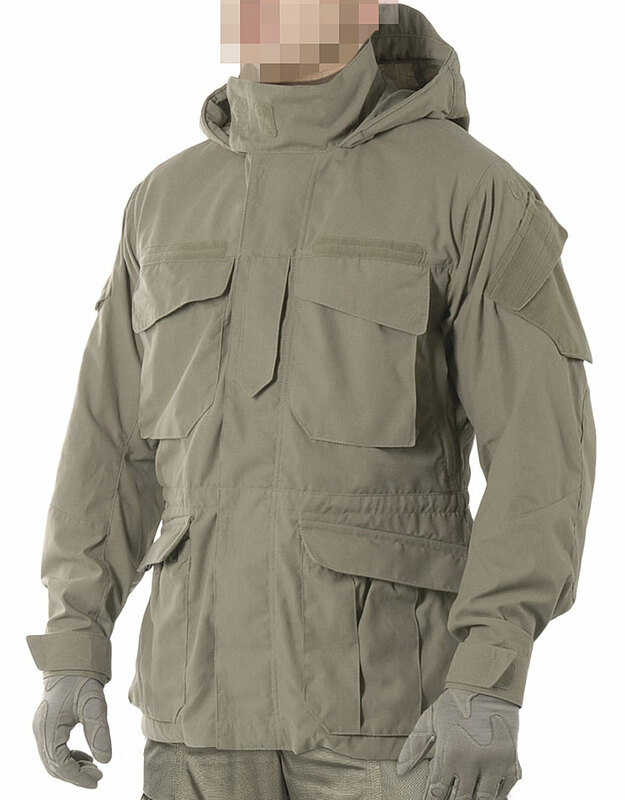 The GARM Smock Jacket features storage capacity, rollaway hood and pit zips for core ventilation, making it a true combat jacket which can be used as effectively in DA operations.